I’m so glad you decided to drop in. Friends never need an invitation to stop by, do they? Isn’t it wonderful to know that you are always welcome somewhere? To know you don’t have to do anything or be anything, to know you’re accepted just the way you are. If your friend stops by and you’re still in your jammies, the house is a mess, you haven’t combed your hair or brushed your teeth and they just don’t care because for them it’s not about all the stuff in your life, it’s about YOU! You’re not judged. They love you just the way you are. To know you don’t have to do or be anything other than who and what you are. They want to spend time with you. Knowing that makes me think about how lucky I am. Lucky to have people who love me just the way I am. But what if I’m not lucky? What if luck isn’t real? We all like to think it is. Perhaps what we think luck is, isn’t what it is at all. What if it’s something else? What if we changed that one word in our lives? 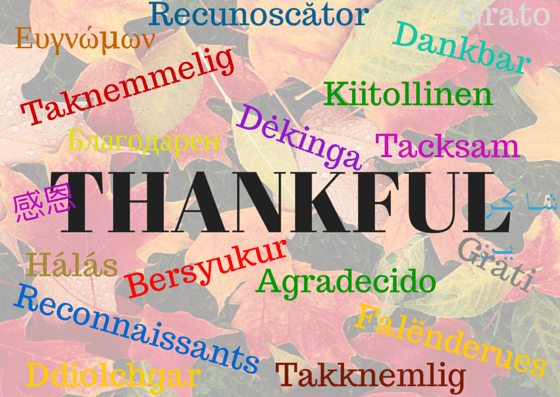 What if we replaced the word lucky with the word Thankful instead? Suddenly, the phrase, “I’m so lucky” doesn’t sound right anymore. I’m thankful has an entirely different meaning, a meaning with something more. 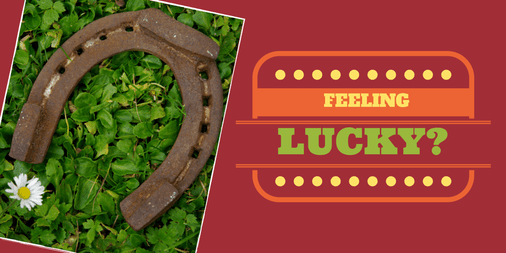 Luck implies something unintentional, something that is by chance or by our own design. Thankful implies viewing something as a gift and shows appreciation. There are so many times we stick luck out there when what we’ve really experienced or are experiencing isn’t luck, it’s a gift. Whether it’s a gift of time, money, friendship, job, food, whatever, it isn’t luck that played the part, it was something bigger, something better, it was a gift from God. I’d like to try again with my phrasing, for all the things in my life that I thought made me lucky. I want to make it real, make it what it really is. I am thankful for the people who love me just as I am, for the food on our table, for the roof over our heads, for the gifts I’ve been blessed with and so much more. That sounds completely different than I’m Lucky, doesn’t it? Seriously, your message is good, and strong. Ah the luck o the Irish!! Ok, I think that’s a REAL thing!! LOL and Thank you.